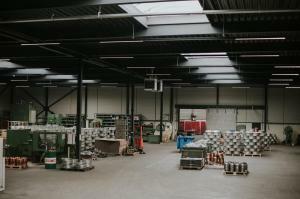 Metal spinning is the line of business Forceertechniek Koolmees B.V. started with in 1946. 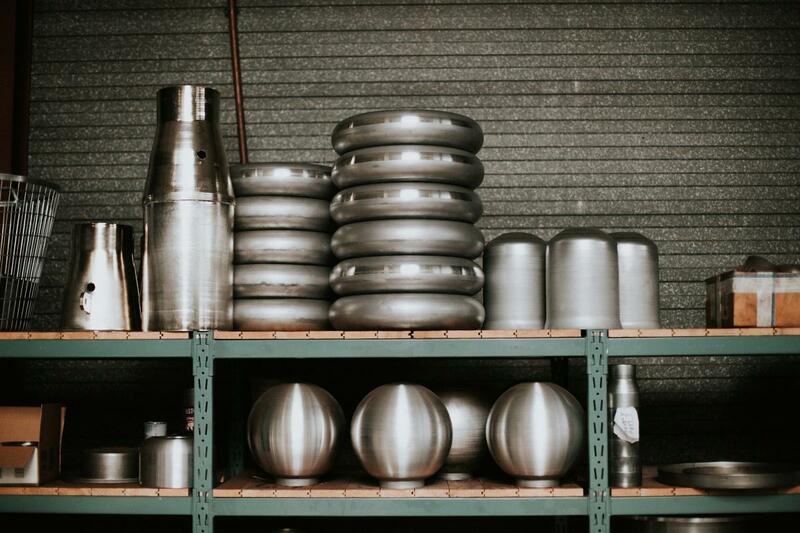 In 1946, the family business exclusively focused on manual spinning. Over the years, the business units; automatic spinning and pressing were added. 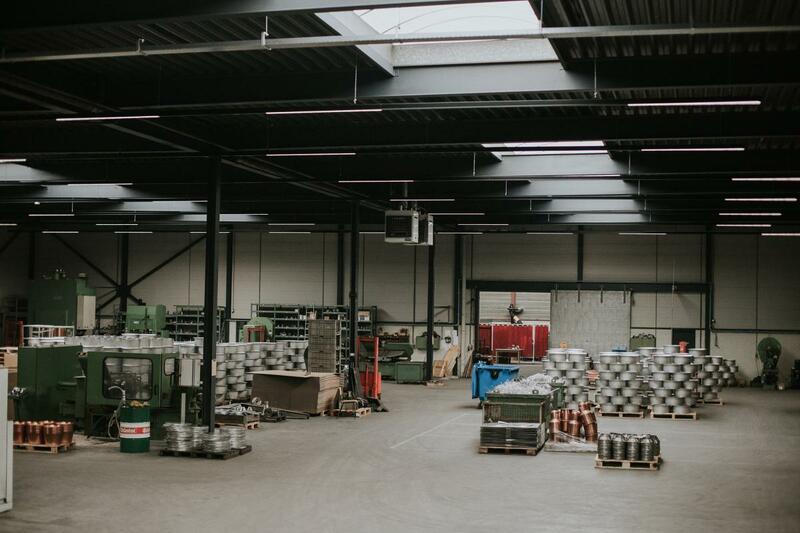 These three business units were the driving forces behind the growth of Forceertechniek Koolmees B.V. and have developed the company into a specialized and advanced company within the industry. Spinning is a technique used to form metal into a cylinder, cone, convex or a flat shape with an edge. We press/deep draw by means of various hydraulic and eccentric presses. Forceertechniek Koolmees B.V. can spin and press the following materials: Steel, Aluminum, Stainless steel, Copper, Brass. 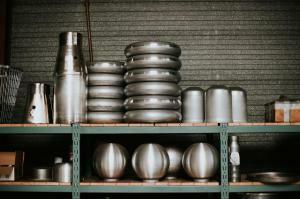 We’re also capable of handling more exotic materials such as Titanium and Hastelloy. You can find more information about Manual Spinning, Automatic Spinning and Pressing/Deep Drawing at Forceertechniek Koolmees B.V. in the menu on the left side of the screen.